No need to fly to Japan or Washington DC. Croydon’s own cherry blossom time is close. 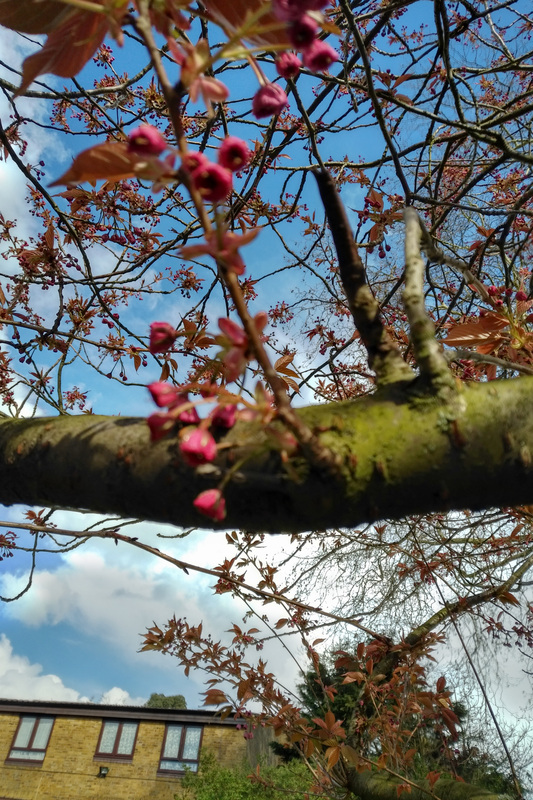 Buds are forming on the cherry trees in the avenue of trees running from the main gate. The display is usually quite spectacular. It would be nice if the gaps could be filled in – we hear rumours from time to time that they will be.